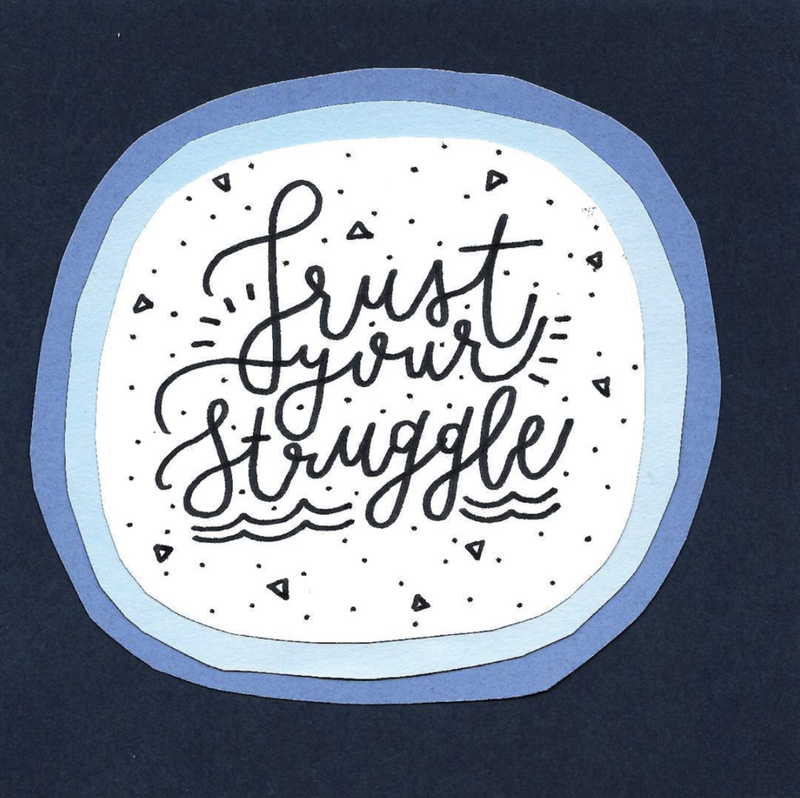 Illustrator, paper, pencil, scissor and glue. In 2017 I was introduced to a project called "100 days of Making" at NYU's Interactive Telecommunications Program. Katherine Dillon, a professor that started this class, explained that it is a way for you to explore the process of making the same thing for 100 days. I talked to people who completed this challenge before and said it changed their lives. That inspired me to pick a project and start my own journey. Here are links to the projects that my friends have completed. The key about 100 days project is to find something you are willing to dedicate 2 hours a day making it. It should be big enough to give you room to explore but small enough to ground you to limit yourself to focus. The first few days, I was struggled to ground myself down with 'what to make?' 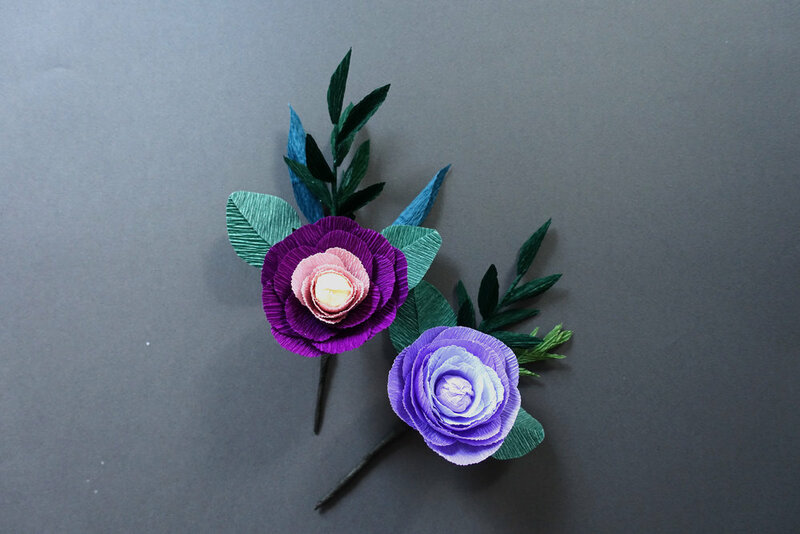 because there're millions of paper projects out there that I want to try to make but as the days goes I saw myself leaning towards making paper flowers. 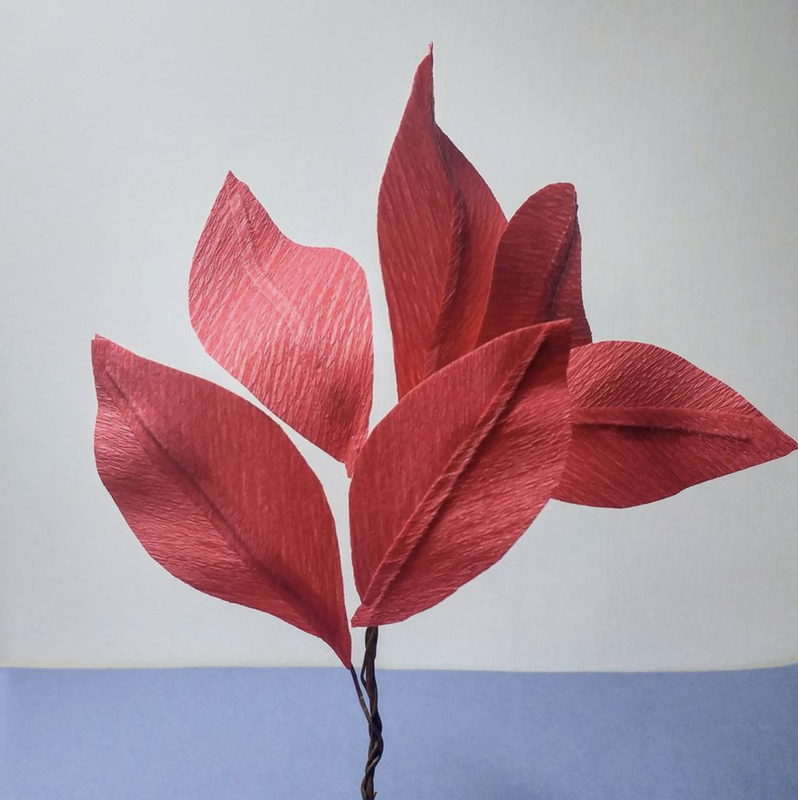 So I researched on the materials to create the look and feel of the paper flowers I saw from the artists I found on Instagram. 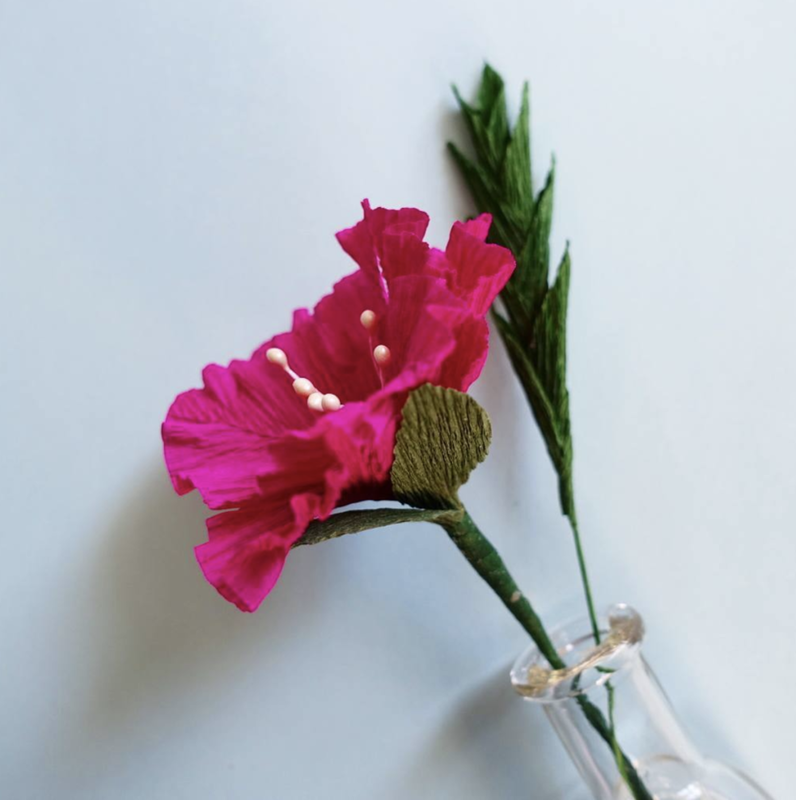 From there, I ordered bunch of German and Italian crepe paper and give myself a goal to create 1 type of flower a day. 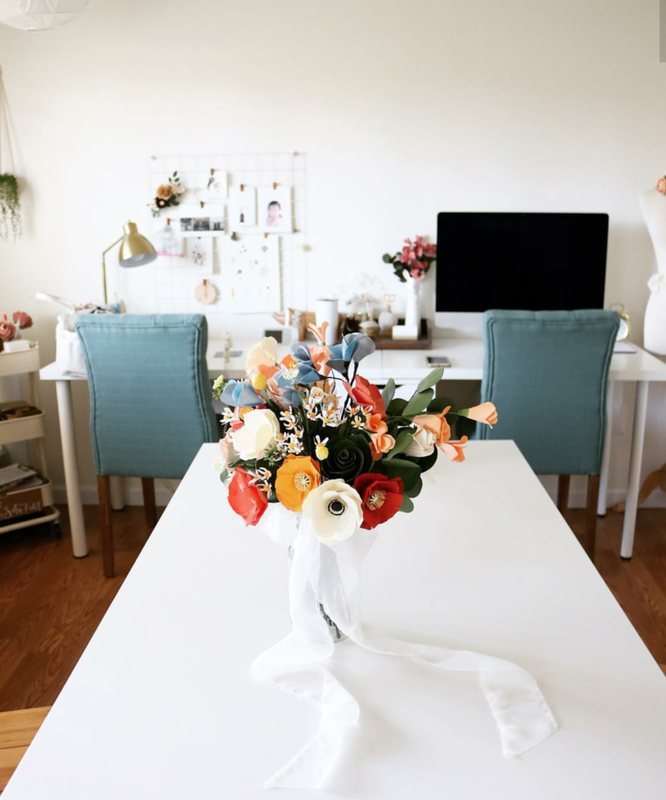 There are sources that you can find flower templates online but I mostly look at the real flowers and follow the instructions from these books. 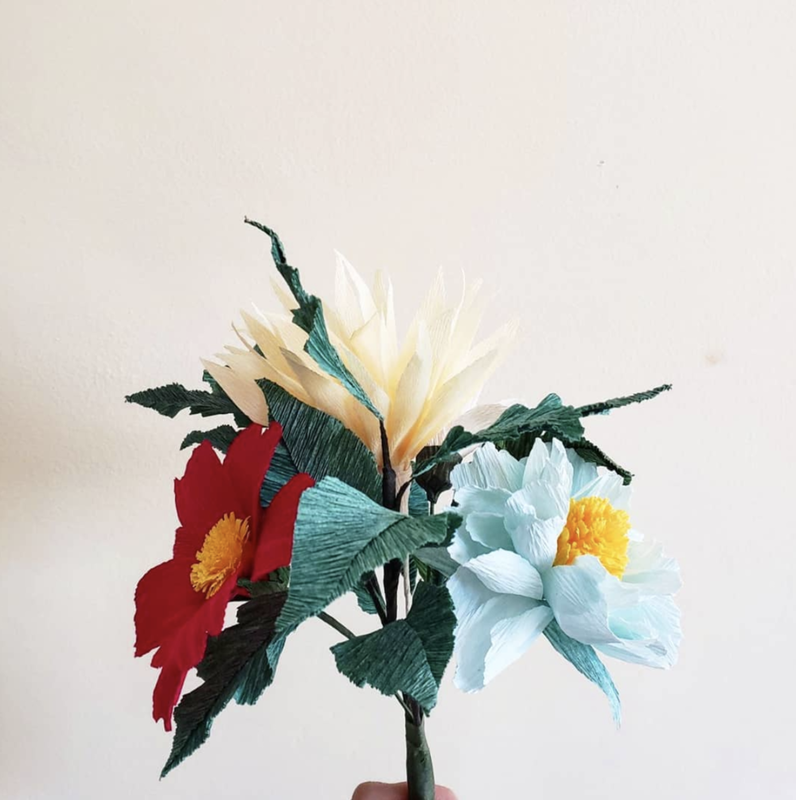 There were times that I paused because I couldn't find time but in March 2018 I was successfully completed the 100 days of paper flowers. 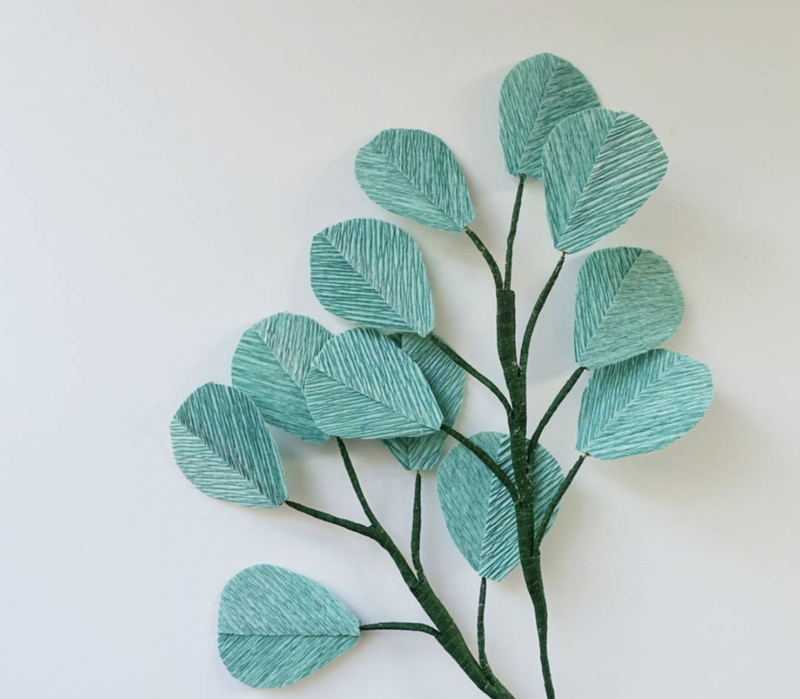 Finishing 100 days I've grown into the paper flower world and engaging with the artists and the community that inspired me to continue working on it. I decided to start my own business in making paper flowers and hand lettering for celebrations, events, store decorations, weddings and more.